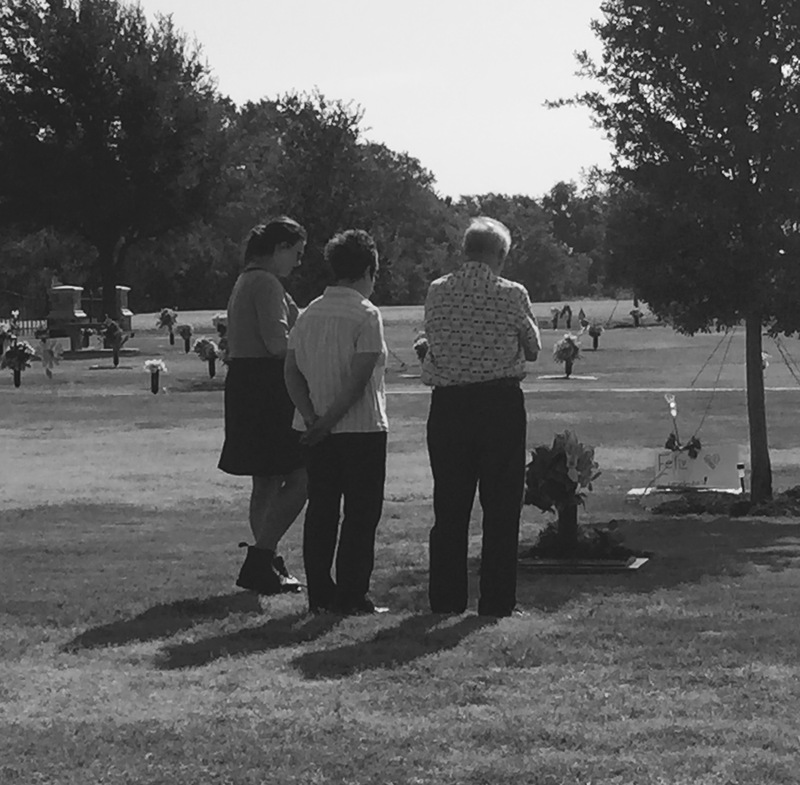 He broke down in tears at the graveside, standing with a granddaughter and a close friend. Two years ago, he lost his beloved wife of 33 years. Second marriage for both, it was unquestionably a love match. She had successfully regained health after two bouts of breast cancer, but the brain cancer diagnosis tipped the balance. Even with the best treatment, she died about a year and a half after they learned about the tumor. We’ve been dating nearly a year now. From the moment we met–and yes, we met on Match, we had eyes for no one else. Now we are planning to marry in early 2016. I had no intention of marrying again after surviving two very tough marriages. Match provided a place to meet some people, and I had made some good friends there. But when I met Gene . . . well, as I said, we are planning to marry in about five months. Now, however, we are in the midst of dealing with the multiple questions that must be answered when two senior citizens make this decision. Between the two of us, we have a bundle of children and grandchildren and they need consideration here. We also have assets on both sides, although there is a considerable imbalance between his (much more) and mine. His first concern is that I be well taken care of the rest of my life. My first concern is that his estate be protected so that his grown offspring do not end up resenting me, although they have lovingly embraced me to this point. We’ll figure all this out. We’ll have funds to thoroughly enjoy our joint lives. What may be left might help educate grandchildren or provide retirement funds for this large combined family. But as I watched him weep yesterday, as he took my hand afterward and held it tenderly, as we read together the final letter from his dear wife to him, I realized forcefully the mountains of individual history each of us bring into this relationship. There are no blank slates here. Most of our lives have already been firmly inscribed in our minds and imprinted into our cellular memories. Oh yes, she got that one right. I have met kindness, generosity, caring, courtesy, intelligence, accomplishment and enthusiasm about life, all personified in him, the man I met on Match. I am starting this blog as a place to write about the experience of finding love again as senior citizens. I already have a professional blog that deals with matters of faith, doubt and bigger questions of life and death here. But I needed a place to explore what it has meant to fall in love again and to do so with all the baggage that come with age. So here it is. There is much more to come.